Foam center layer ( 4mm). Fleece lining. 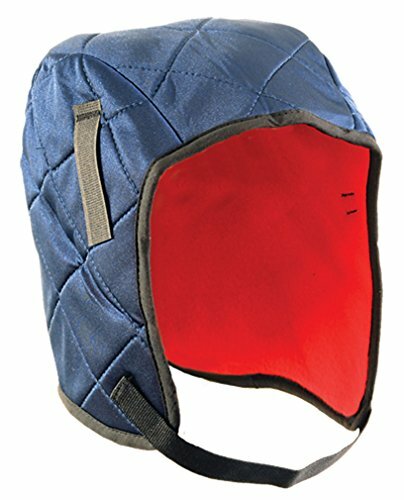 No warming pockets, elastic on forehead, insulated ear barrier, or reflective strip.